1 “Arise, shine, for your light, has come, and the glory of the LORD rises upon you. 2 See, darkness covers the earth and thick darkness is over the peoples, but the LORD rises upon you and his glory appears over you. 4 “Lift up your eyes and look about you: All assemble and come to you; your sons come from afar, and your daughters are carried on the hip. 5 Then you will look and be radiant, your heart will throb and swell with joy; the wealth on the seas will be brought to you, to you the riches of the nations will come. 6 Herds of camels will cover your land, young camels of Midian and Ephah. And all from Sheba will come, bearing gold and incense and proclaiming the praise of the LORD. 7 All Kedar’s flocks will be gathered to you, the rams of Nebaioth will serve you; they will be accepted as offerings on my altar, and I will adorn my glorious temple. 8 “Who are these that fly along like clouds, like doves to their nests? 9 Surely the islands look to me; in the lead are the ships of Tarshish, bringing your children from afar, with their silver and gold, to the honour of the LORD your God, the Holy One of Israel, for he has endowed you with splendour. 10 “Foreigners will rebuild your walls, and their kings will serve you. Though in anger I struck you, in favour I will show you compassion. 11 Your gates will always stand open, they will never be shut, day or night, so that people may bring you the wealth of the nations— their kings led in triumphal procession. 12 For the nation or kingdom that will not serve you will perish; it will be utterly ruined. 13 “The glory of Lebanon will come to you, the juniper, the fir and the cypress together, to adorn my sanctuary, and I will glorify the place for my feet. 14 The children of your oppressors will come bowing before you; all who despise you will bow down at your feet and will call you the City of the LORD, Zion of the Holy One of Israel. 15 “Although you have been forsaken and hated, with no one travelling through, I will make you the everlasting pride and the joy of all generations. 16You will drink the milk of nations and be nursed at royal breasts. Then you will know that I, the LORD, am your Savior, your Redeemer, the Mighty One of Jacob. 17 Instead of bronze, I will bring you gold, and silver in place of iron. Instead of wood, I will bring you bronze, and iron in place of stones. I will make peace your governor and well-being your ruler. 20Your sun will never set again, and your moon will wane no more; the LORD will be your everlasting light, and your days of sorrow will end. 21 Then all your people will be righteous and they will possess the land forever. They are the shoot I have planted, the work of my hands, for the display of my splendour. 8 When Pilate heard this, he was even more afraid, 9 and he went back inside the palace. “Where do you come from?” he asked Jesus, but Jesus gave him no answer. 16Finally Pilate handed him over to them to be crucified. So the soldiers took charge of Jesus. 20 Many of the Jews read this sign, for the place where Jesus was crucified was near the city, and the sign was written in Aramaic, Latin and Greek. 24 “Let’s not tear it,” they said to one another. “Let’s decide by lot who will get it.” This happened that the scripture might be fulfilled that said, “They divided my clothes among them and cast lots for my garment.”So this is what the soldiers did. 29 A jar of wine vinegar was there, so they soaked a sponge in it, put the sponge on a stalk of the hyssop plant, and lifted it to Jesus’ lips. You Completed reading this article about “Good Friday Scripture 2018: Download Scripture Blessings, Bible Verses 2018” I hope that you had a great time while reading this article. Please share this article with your friends and family members. Tamil Vasanam Photos Images 2019: Like you, all know that on this March 30th, 2019 is Good Friday which is celebrated with peace and colourful. You have landed here to get some best collections of Tamil vasanam photos or images for this 2019 to wish with your friends and family members. In this article, you can also get some best collections of Bible verses images about Good Friday and lot more. You can access all the below Tamil vasanam images or photos or we can say themes through this article. We have selected some best collections of Tamil vasanam images for you so that you guys can utilize it on the day of the festival. You just completed reading this article related to “Tamil Vasanam Photos Images 2019: Tamil Bible Verses Free Download” I hope that you liked this article and will share with your friends and family members which feels great on the day of the festival. Good Friday 2019: The day on which Christians celebrate the execution and passing of Jesus Christ. The name may appear to be outlandish to numerous Christians and nonbelievers since the day is normally seen as a serious one, regularly saw with fasting and grave parades. In this Site you will get all information Related to good Friday festival Like good friday reason, good Friday 2019 quotes to wish, You will also get good friday greetings, good friday images If you are searching good friday memes, good friday cliparts even this you can get through this site. 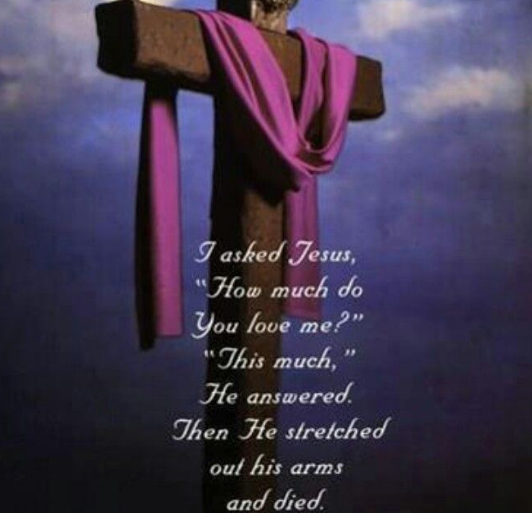 If you a are in search of good friday pictures, good Friday bible verses then you came at right place you can grab many and other related like good Friday Tamil vasanam images, good friday thoughts and more where you can share with your friends and family members through Facebook, Whatsapp. Now let’s go to First topic which is below…. Presumably in light of the fact that Good used to mean sacred. 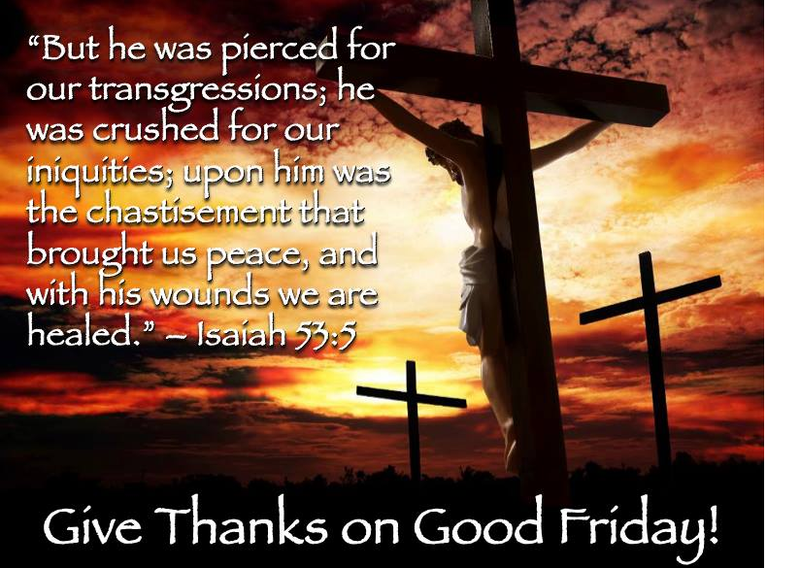 There are a couple of hypotheses concerning why Good Friday is called Good Friday, yet just a single is by all accounts upheld by language specialists and by recorded confirmation. The second hypothesis is that the Good in Good Friday gets from God or “God’s Friday. on the “primary day of the week”. We can know, in this manner, that He was ascended before Sunday started in case we’re tallying the start of the day at 6 am. We can likewise realize that He was dead “in the launch of the earth” for 3 days and 3 evenings. 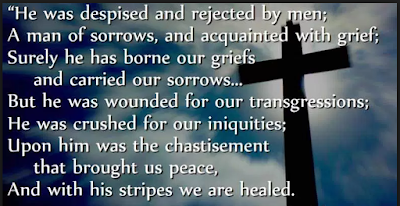 On different website pages, I discover individuals composing things about how it truly was GOOD Friday in view of the result, despite the fact that it was a BAD day at the time. Be that as it may, I think those are simply endeavours to fit a clarification to the certainties, with no etymological hugeness. 2 B Prepared 4 Hiz Wo&er.